If you take a trip around the web, you'll notice that a lot of websites and blogs include links (typically in the site's footer) to a terms and conditions policy, which serves as a disclaimer to protect the site owner. Some sites use detailed, specific terms and conditions policies, while others use a shorter, more generic version. 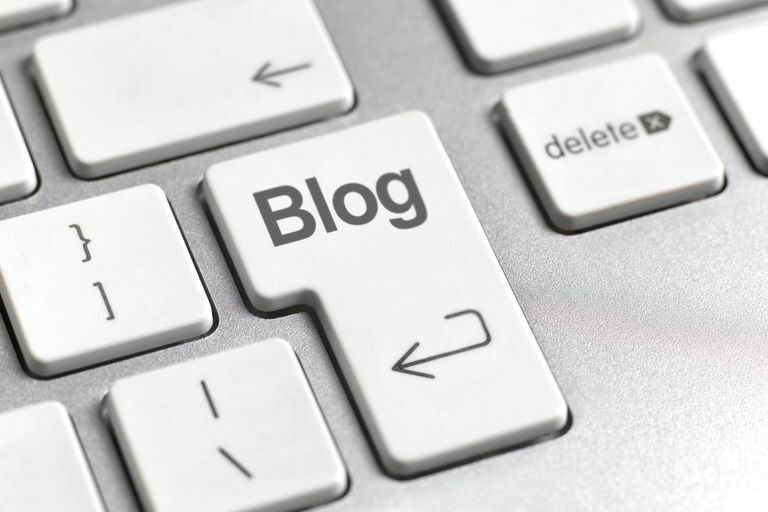 It's up to you to decide the level of protection you need and then enlist the help of an attorney to create the best terms and conditions for the use of your blog. A sample blog terms and conditions policy can get you started. "All content provided on this blog is for informational purposes only. The owner of this blog makes no representations as to the accuracy or completeness of any information on this site or found by following any link on this site. The owner will not be liable for any errors or omissions in this information nor for the availability of this information. The owner will not be liable for any losses, injuries, or damages from the display or use of this information. These terms and conditions of use are subject to change at any time and without notice."